The Luna LL Soprano Lightweight Case is a sturdy, durable case for Soprano sized ukuleles. 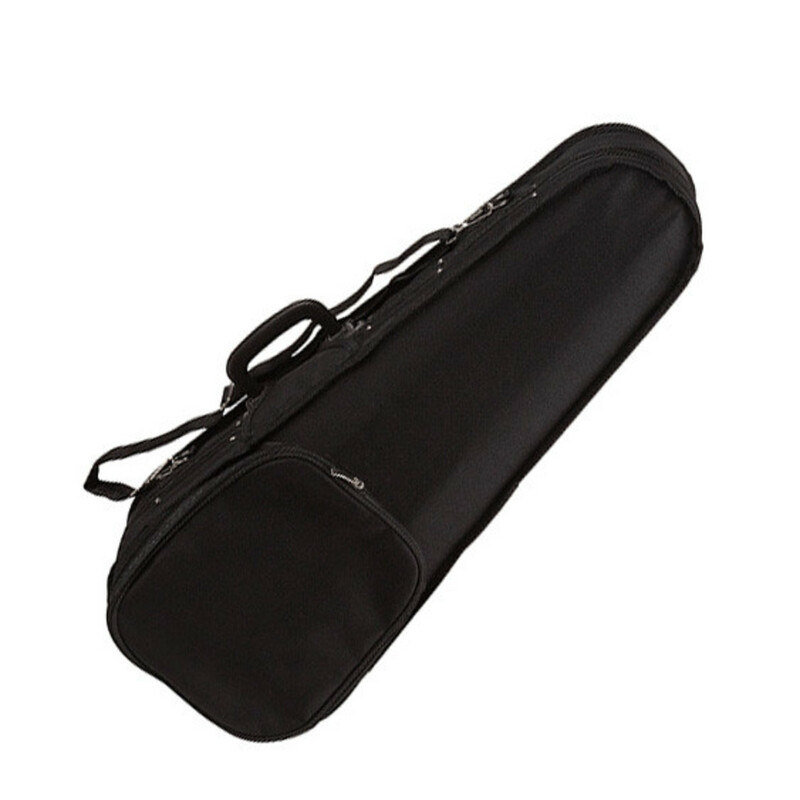 Made from water resistant fabric with heavy duty padding, this case is ideal for ensuring your instrument stays safe and protected on the road. Lighter and easier to carry than a hard case, but more resistant than a padded gig bag, the LL Soprano from Luna's series of lightweight cases truly is the best of both worlds. Featuring a carry handle and adjustable shoulder strap, along with an accessory pocket on the outer lid, this bag has everything you need for transporting your instrument. The LL Soprano case is designed to fit both "Pineapple" and standard Soprano sized ukuleles.